Better late than never this week as encountered a first for the podcast - we watched 2 movies and instantly one of us landed in the hospital! For real, y'all! 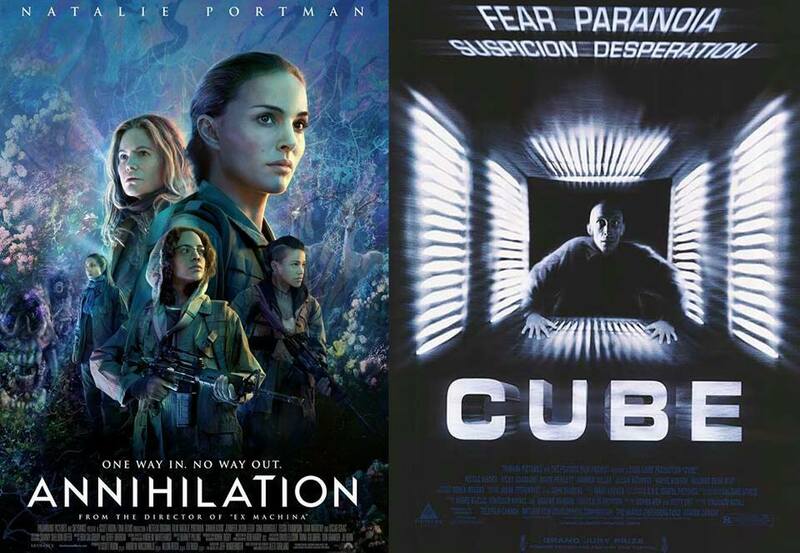 We talk a little bit about what happened, discuss Annihilation (2018), Cube (1997) and even reveal a very embarrassing unreleased promo to lighten up the mood! Please check out our podcast on Facebook, follow us on Twitter @MovieGeekCast and find our pod and several other awesome ones like it on the PodFix Network! Subscribe and if you like us (like really like us), we'd appreciate it if you leave us a positive rating and review on Apple Podcasts! You can also email us any questions or comments to moviegeekcast (at) gmail (dot) com!